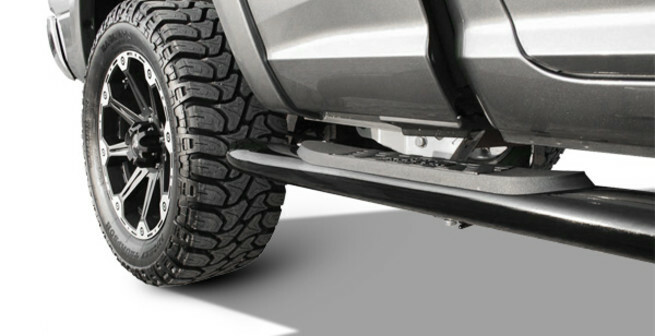 Looking for the right step bar for your truck or SUV? Just go to our start button and choose from the top brands that we carry. 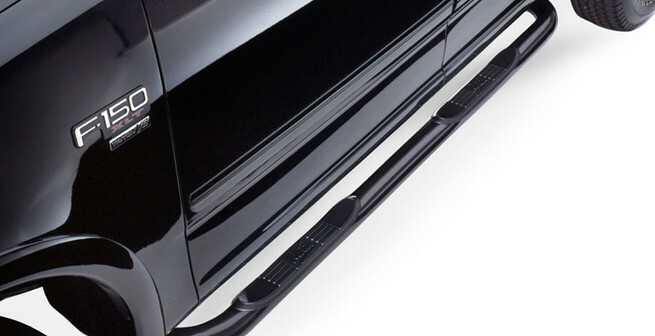 Our step bars and running boards have style, functionality and sophistication designed to fit any vehicle. Step Bars are about so much more than just being a step into your cab. They are crafted to perfection to exclusively fit your specific year, makes and models. And, to ensure premium styling, Westin running bars are available in aluminum and stainless steel, in various lengths to give your ride the style you want. So if you are looking for a streamlined look, Westin has classy, slim boards. Or, if you're craving a dominant, rugged appearance, you've got robust tubes to choose! 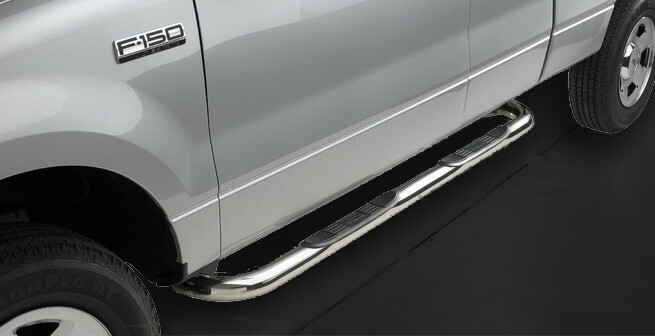 And, since Westin only manufactures quality, you know these running boards are flawless.